The big threat to Westeros in Game of Thrones are White Walkers . There are just two known ways to kill a walker. 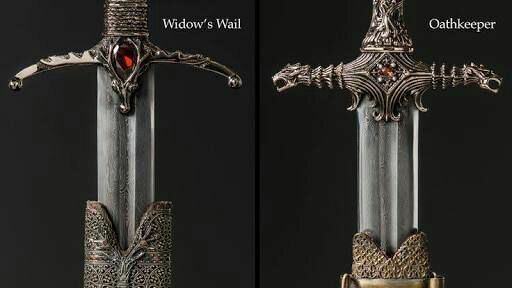 Dragonglass or Valyrian steel. 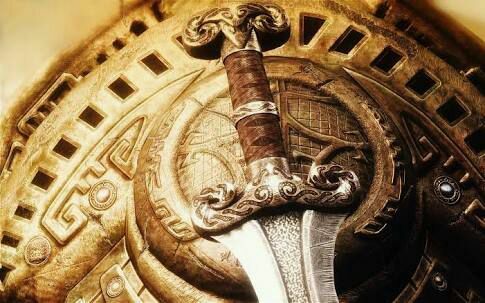 When Valyria was destroyed in a mysterious doom the secret of making Valyrian steel was lost so the Valyrian blades that remain are valuable. There are a couple of hundred of them in Westeros but only about 20 are mentioned in the books. Most are the treasured heirlooms of noble houses, handed from generation to generation. 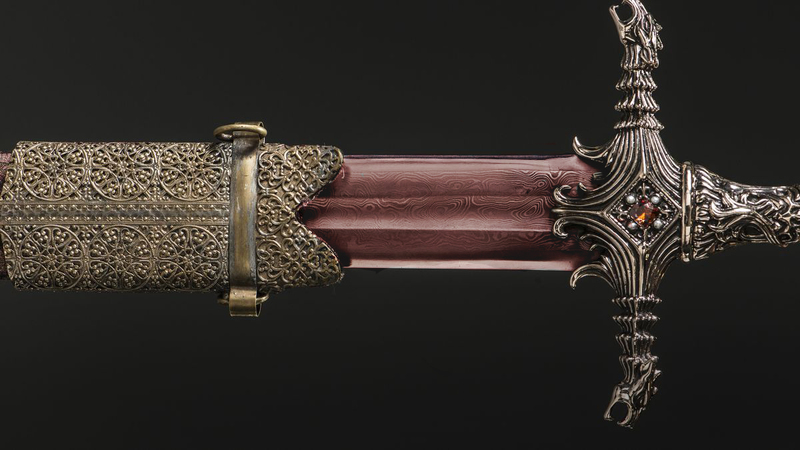 Another sword that appears in the show is Heartsbane, the Valyrian steel, great sword of house Tarly. In the show Sam visits home and takes Heartsbane from Randyll, bringing it with him to the citadel. 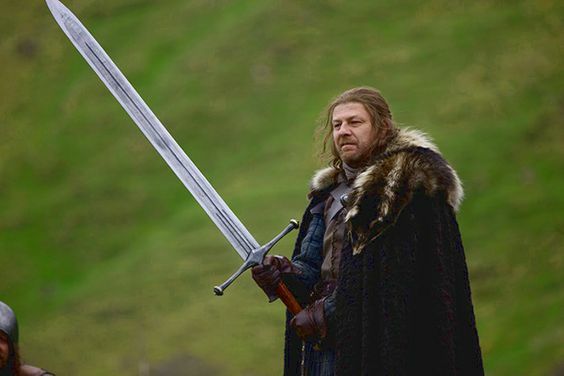 Another important sword is ice theValyrian steel great sword of houseStark. Ice is really big, apparently too big touse in battle. It’s more of a ceremonialsword used by Ned Stark. At the end of season 1 Ilyn Payne uses Ice to execute Ned. So the Lannisters end up with Ice and Tywin Lannister decides to melt ice down and reforge it into two smaller swords. Tywin gives one to his son Jaime and the other to his grandson Joffrey. Joffrey names his sword Widow’s Wail. Jaime names his sword Oathkeeper and gives it to Brienne. 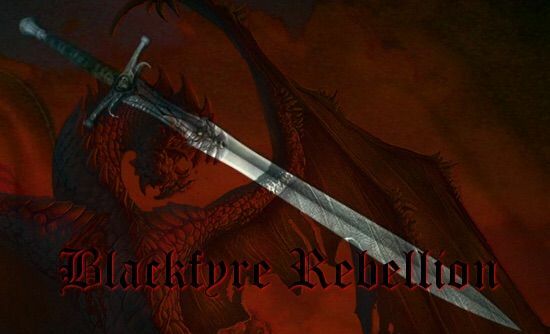 The famous Valyrian bladeis Blackfyre. 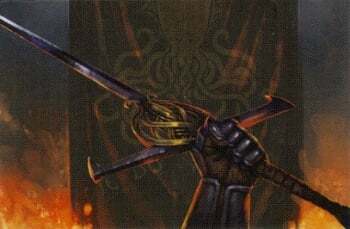 It was the sword of King Aegon Targaryen, the Conquerorwho first took over Westeros Aegon was agreat warrior and used blackfyre in thebattles that founded the Targaryendynasty. Each king after Aegon bore hissword so blackfyre became animportant symbol of Targaryen politicallegitimacy. 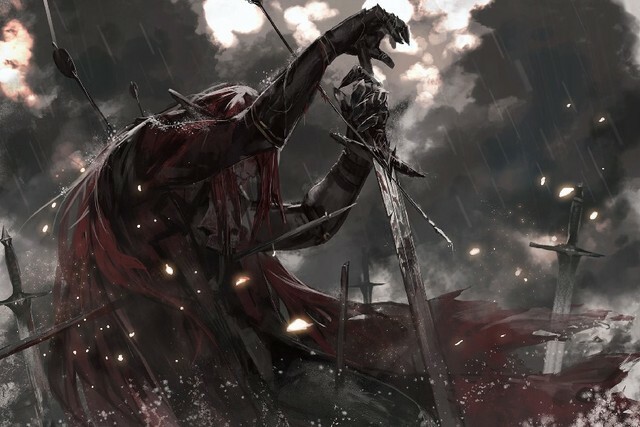 The swords owned byIronbornare red rain and nightfall. 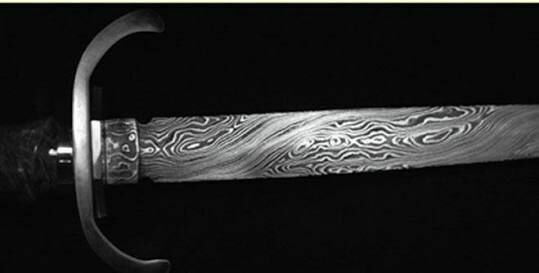 Red rainis a Valyrian sword held by Dunstan drumthe Lord of old wick. Nightfall is the valyrian steel longsword of Hoyuse Harlow. 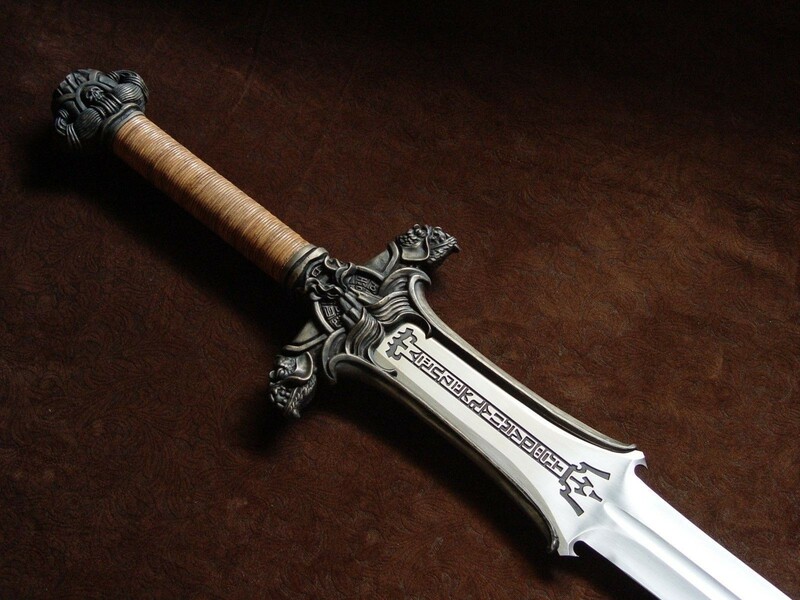 The sword features a moonstone pommel and is possessed by Ser Harras Harlow. It is the Valyrian steel sword of House Hightower. It was possessed by Lord Ormund Hightower. 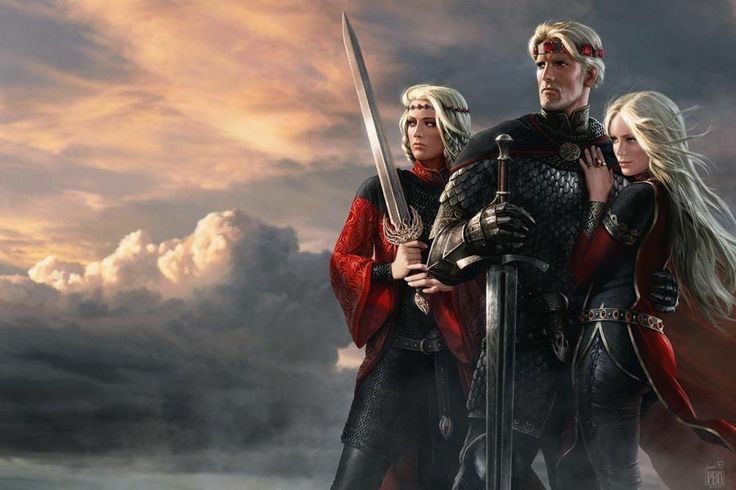 In the bookMordeoRogare fromlys had a Valyrian sword called Truth. It is the black Valyrian steel sword of House Roxto. It is wielded by Ser Jon Roxton during the ‘Dance of the Dragons. Lamnetation, the Valyrian steel sword of House Royce. This blade wwas wielded by Ser Willum Royce during the ‘Dance of the Dragons’. The blade was lost with death of Ser Willum. Dawn belongs to House Dayne. The blade is believed to be made of a metal derieved from the heart of a fallen star and it is pale as a milkglass. The weilder is also known as the the ‘Sword of the Morning’. 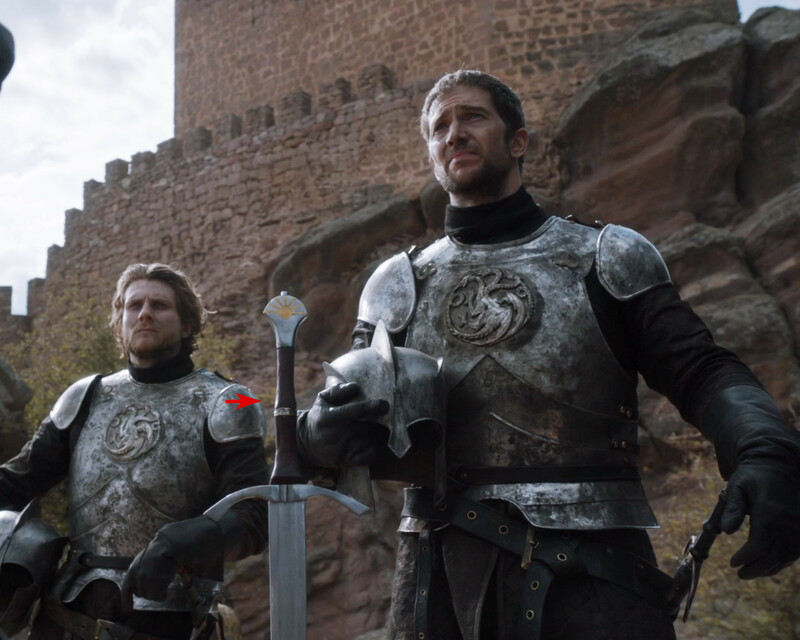 The notable weilder was Ser Arthur Dayne. Visenya Targaryen, a great warrior wielded the Valyrian steel sword dark sister during the battle of Conquest while riding her dragon. It was unfortunate that this mighty sword got lost during Blacfyre rebellion and was never found.